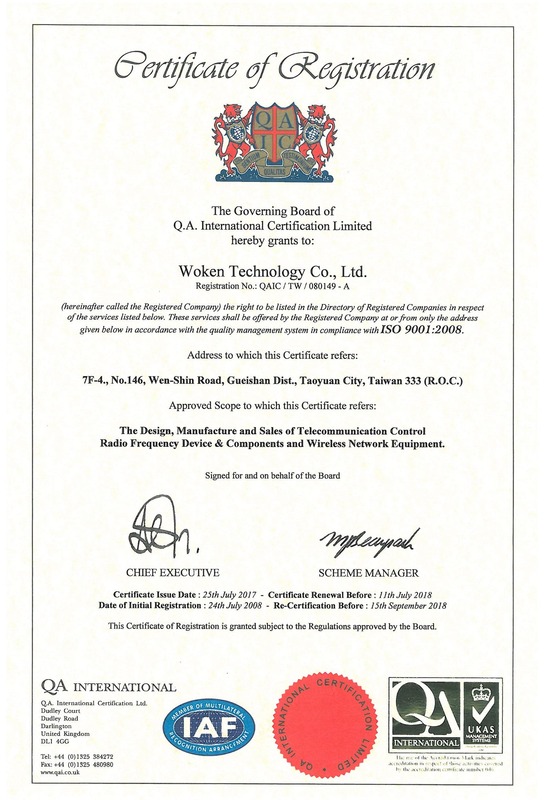 RF Microwave Best Choice 沃肯科技有限公司 - Woken Technology Inc.
Woken is your ONE STOP SOURCE for all RF & Microwave solutions. 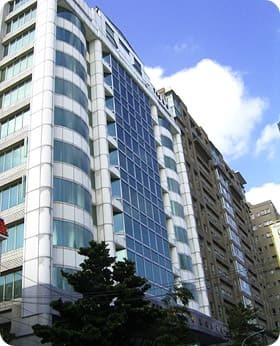 Established in November 1999, WOKEN is a Taiwan-based company that specializes in Microwave/RF coaxial connectors, cables, cable assemblies, Microwave/RF antennas and RF accessories. With the experienced R&D engineers & technicians, active marketing staff, up-to-date production equipments and measuring instruments, WOKEN designs its own RF / Microwave products for meeting all kinds of requirements demanded by its customers at communication markets. WOKEN is stably growing fast and already become one of the leading manufacturers in Taiwan to provide reliable high-performance products as well as custom design works. Our mission is to provide customers with quality, high performance products as well as technical supports. Make WOKEN part of your team, get the best value of your request.